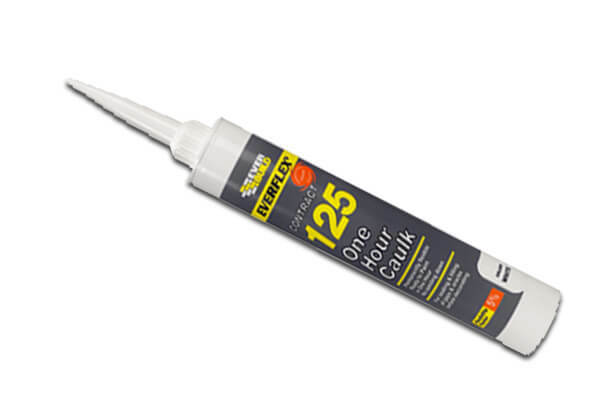 One Hour Caulk is a fast curing general purpose sealant ideal for gap filling and joint sealing. It has a good adhesion to most building materials and is ideal for sealing door and window frames. One Hour Caulk can be overpainted with most paint types or covered over with wallpaper.